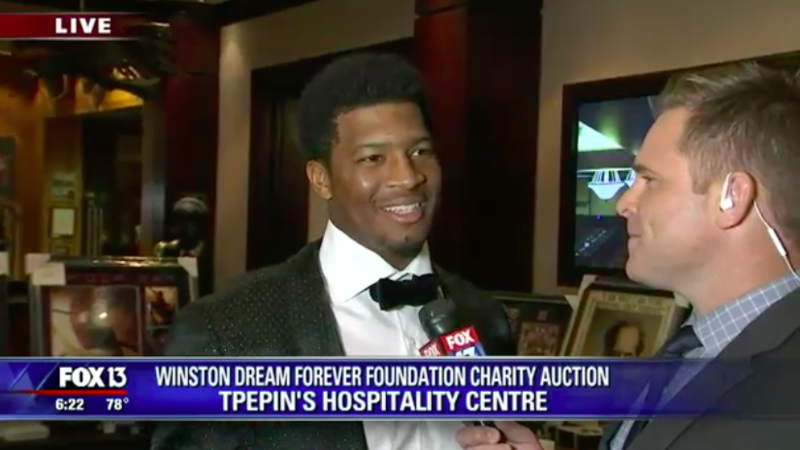 TAMPA, Fla. — Winston and his Buccaneers teammates stepped off the field to mingle with about 200 guests on October 24 at TPepin Centre, to launch the Dream Forever Foundation. Buccaneers players served cocktails at a reception sponsored by Bouchard Insurance and Northwestern Mutual Greater Tampa Bay. Auctions, games, and donations raised funds (amount to be announced) to go toward Jameis Winston’s Dream Rooms — new state-of-the-art technology centers in financially disadvantaged Title I schools, to expand personal learning choices and exploration opportunities for students. The Dream Room will provide students with technology and expert guidance that will enable students to explore, tinker, design, and invent. 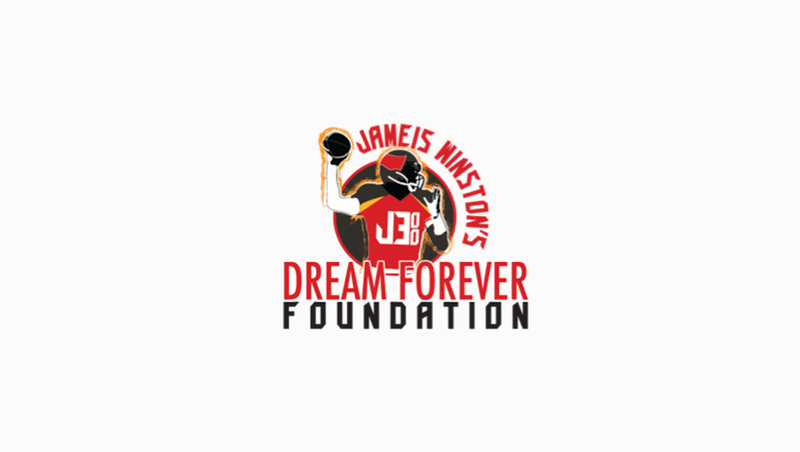 The mission of Jameis Winston’s Dream Forever Foundation is to impact lives of financially disadvantaged children and youth through encouragement, opportunities, and resources, to develop and achieve dreams.